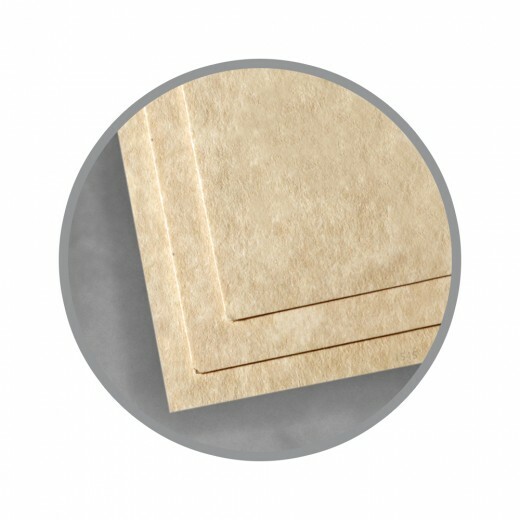 Astroparche paper offers the look and feel of old world parchment papers with the economy and performance of a modern day paper. 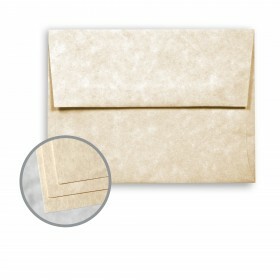 The colors of Astroparche are offered in 60 lb Text weight and 65 lb Cover weight with matching envelopes available. 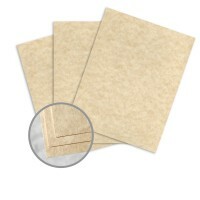 The 60 lb text weight is suitable for stationery or projects using a similar paper weight. 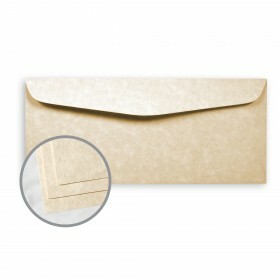 The 65 lb cover is a relatively light weight cover paper and is suitable for greeting and business cards or projects using a similar paper weight. 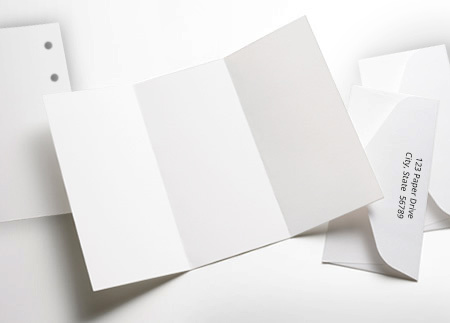 All the items in this line are guaranteed for laser printing, inkjet printing and copiers. You'll feel good using this paper knowing it is Forest Stewardship Council certified and has 30% recycled post consumer waste fibers within each sheet. Astroparche is the perfect choice for menus, certificates, brochures, stationery, business cards and any project seeking a unique look and feel at an economical price. Be sure to view our product zoom images on this page by placing your cursor over the product image to see the detail of the sheet's surface. This paper is produced by Neenah Paper Company.